Nganga (ng gar na): To see and understand.Aunty, Uncle, sorry business, deadly, women’s business, marngrook, dreamtime, Elders, songlines. Aboriginal and Torres Strait Islander words have become part of our everyday vocabulary but we may not know their true meaning of the word or where the words come from. 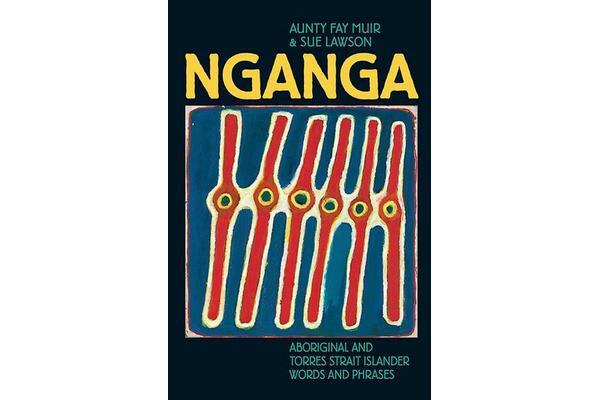 In Nganga, Aunty Fay Muir and Sue Lawson have brought together these words, their meanings and their history. Engage with the rich and unique culture of Aboriginal Australians through this authoritative and concise collection.